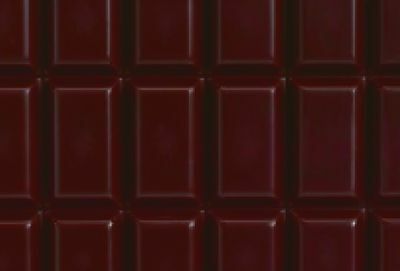 What shape should chocolate have? Quinta Cacao is an high quality organic cacao farm, a dream that became true a few years ago. After their first succesful production they asked me to think about the package design. I took one step back and asked myself and a group of chcolate lovers: “what shape should chocolate have?”. The project resulted in an overview report about the “chocolate experience” explaining the hate/love relationship people have with chocolate. I should not have you, but I will because I deserve you.